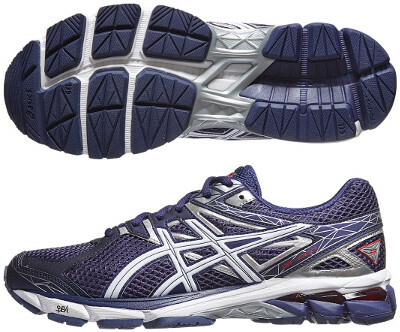 Asics GT 1000 3 are stability cushioned running shoes. The Asics GT 1000 3 is the second update within the structured cushioned running shoes group from Asics after the popular Gel Kayano 21 targeting first semester of 2015. This new version features improved materials to get a more premium look and feel in the upper from its predecessor GT-1000 2 and a narrower fit. The plastic shank (Trusstic System®) used in midfoot for stability purposes has been redesigned to provide a more fluid transition and although outsole presents minor changes in configuration it still uses same materials for durability and grip. As a summary, a slight facelift to upgrade materials and get some distinction in the mid range category highlighting great value for price.